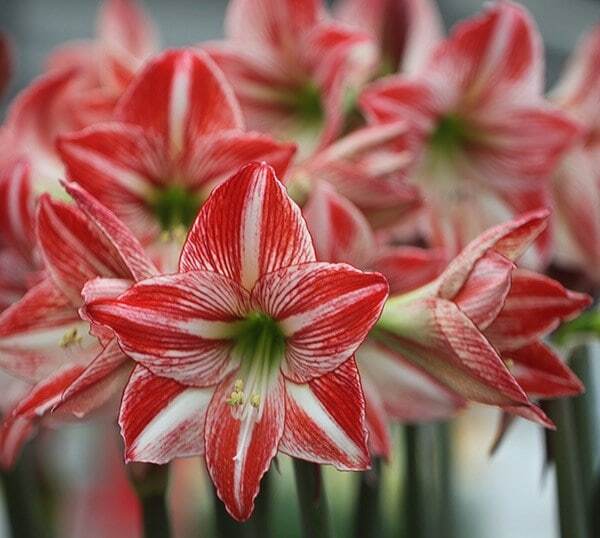 The showy green-eyed flowers of this stunning amaryllis have petals that are a combination of rich salmon pink and white stripes. 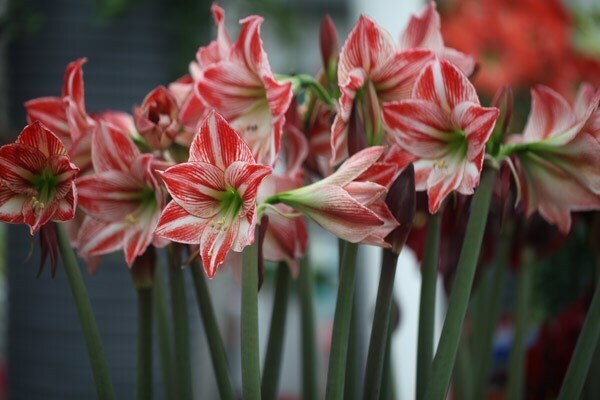 It is an easy-to-grow indoor plant, which will produce at least two stems of large flowers. It makes a wonderful gift and will come back year after year.